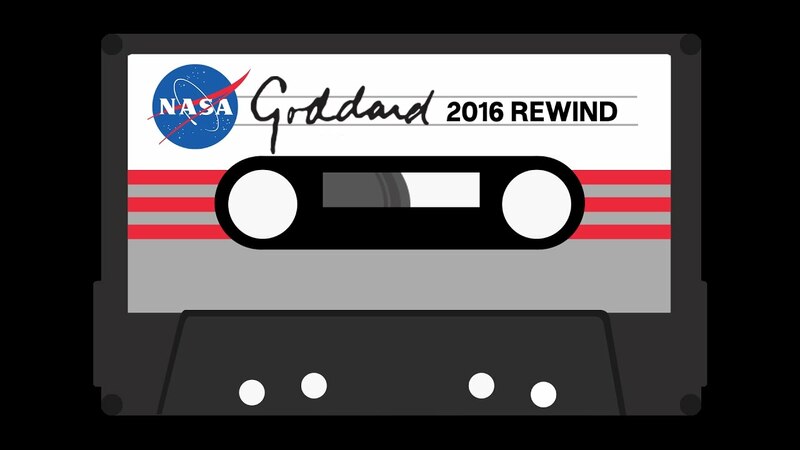 In an effort to ring in the new year on a high note, NASA released arguably the best mixtape of 2016. 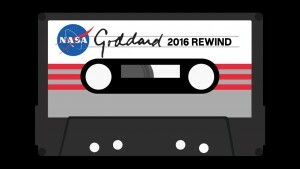 However, its unlike any mixtape we’ve heard or seen this year because instead of featuring a bunch of new tracks, NASA’s tape features a year-end review of everything that happened in 2016 at The Goddard Space Flight Center. Seeing as how Goddard is the place where NASA engineers and scientists work diligently to create new technology and spacecrafts, it’s no surprise the Goddard mixtape has received high praise. Sit back, relax, and enjoy Goddard’s greatest achievements of 2016 in a little over 60 seconds.